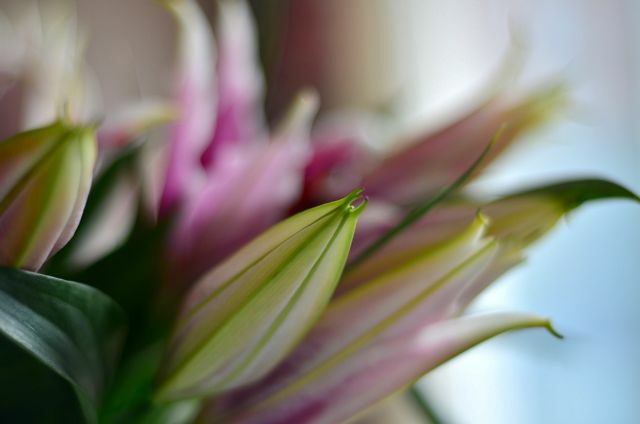 Last week my mother turned a smile onto my face because she bought me these pretty lilies. 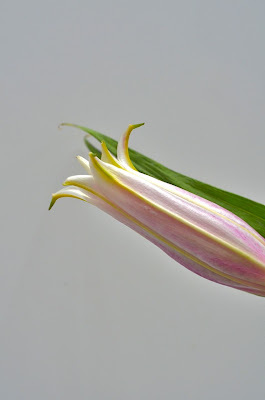 I'd never had lilies before myself, so it was very exciting for me to see them coming out of their beautiful buds. But after that excitement I experienced a tiny horror moment when I tried to whip away the spilled orange powder from the crowns on my tabletop. I'd created a big orange stain (beginner's mistake, whoops)! To my biggest relief I managed to rub the stain out with a simple solution of water and soap. 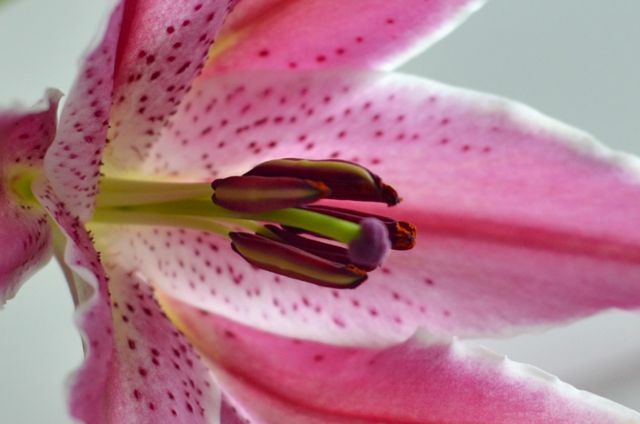 So... lilies are not only pretty but also a bit dangerous ;) Find below some captures to enjoy their prettiness 'safely'. 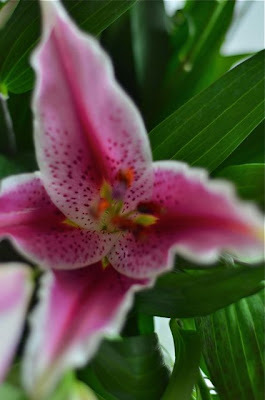 someone is bonding well with her camera and lilies ;-) Photo no 6 definitely my favourite. The close up details are amazing! Fresh flowers are instant JOYS, aren't they? Awww! Those are truly pretty lilies! I love how you captured it! Stunning images! So, so beautiful Christel, congratulations. 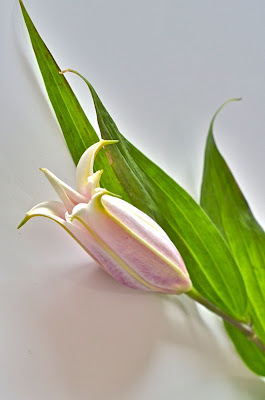 Lilies are also dangerous but I love their fragance, don't you? 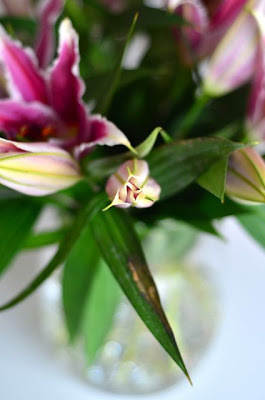 J'adr All the flowers but lilium are one of my prefers. beautiful! love the fragrance. 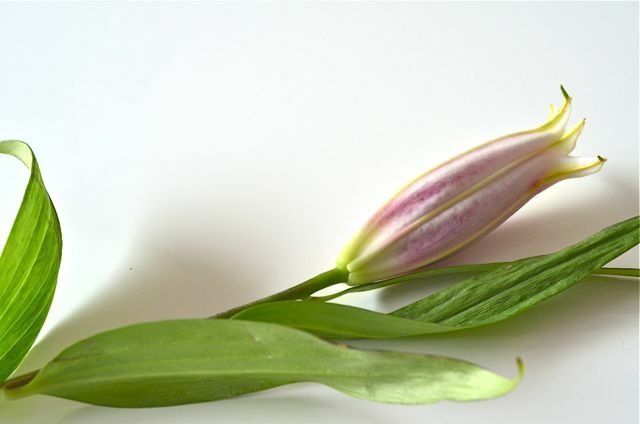 my fav flowers are casablanca lilies. beautiful images, Christel! Beautiful! My boss taught me to take of the little bits at the tip before they turn red and powdery and stain things... 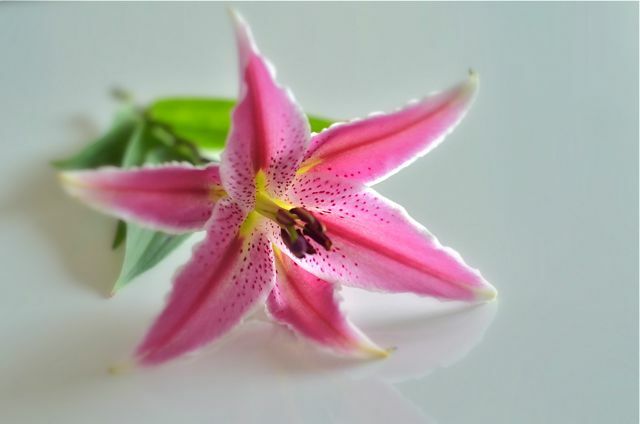 I always think of her when I see lilies. 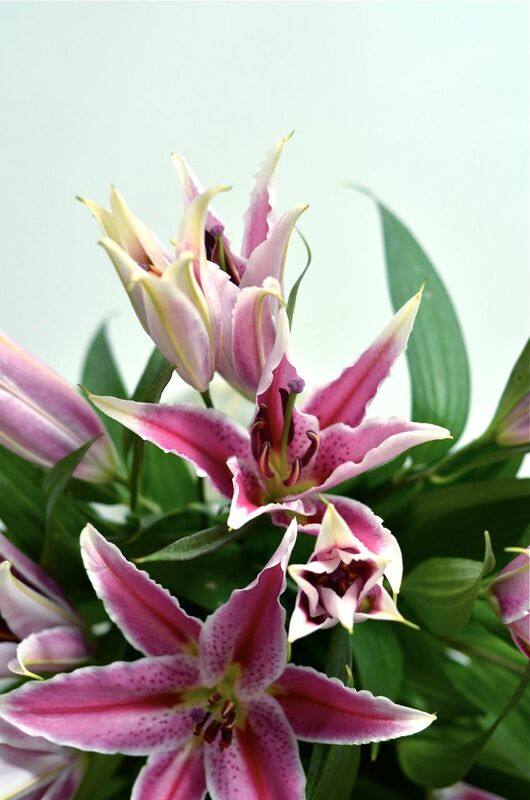 Lovely star-like lilies! Your photography continues to amaze me!